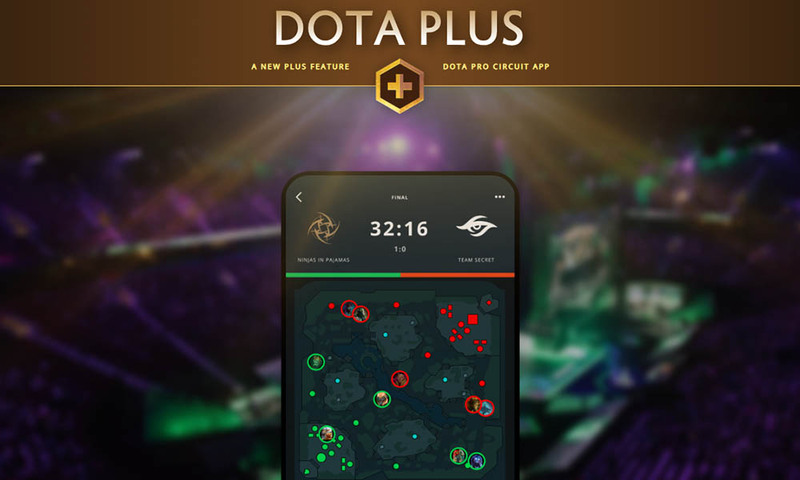 Valve has released a new Dota Pro Circuit app, available to Dota Plus subscribers. The app allows users to “wager” shards on DPC matches with its ‘Predictions’ feature. This is an unexpected move by Valve, which had previously distanced itself from gambling-related activities, even going as far as warning teams not to partner with betting companies. The Dota Plus subscription costs about $4 per month and shards are free in-game items earned using gameplay. Because the items are free, the Predictions feature does not count as gambling. The Dota Pro Circuit app, available on iOS and Google Play, also includes the Dota Plus Fantasy Challenge, allownig players to build their own rosters for the chance to win shards, a Dota 2 news feed, tournament information and match details.